AL-30 is a strong 1600°C rated material with uniform open porosity and high machinability. 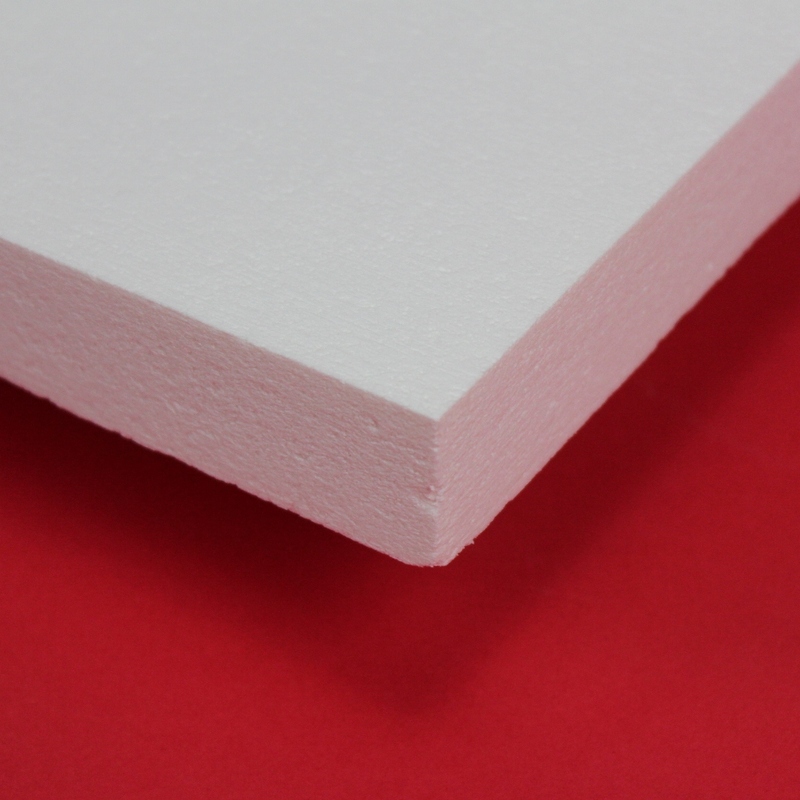 ZIRCAR Ceramics’ Alumina Type AL-30 is a medium- density, high-strength, uniformly rigid refractory structure composed of high-alpha polycrystalline alumina fibers and high-purity inorganic binders. AL-30 exhibits a fine, open-pore structure and is made to an optimum bulk density of 0.48 g/cc (30 pcf) which gives it very low thermal conductivity at elevated temperatures. AL-30 has very good hot strength and dimensional stability to 1600°C (2822°F) and withstands intermittent use to 1700°C (3192°F). AL-30 is manufactured with a high fiber-to-binder ratio making it highly machinable to precise dimensional tolerances. It exhibits high electrical resistivity with low losses in microwave and RF transparency at elevated temperatures. AL-30 is pure white and exhibits high reflectance. 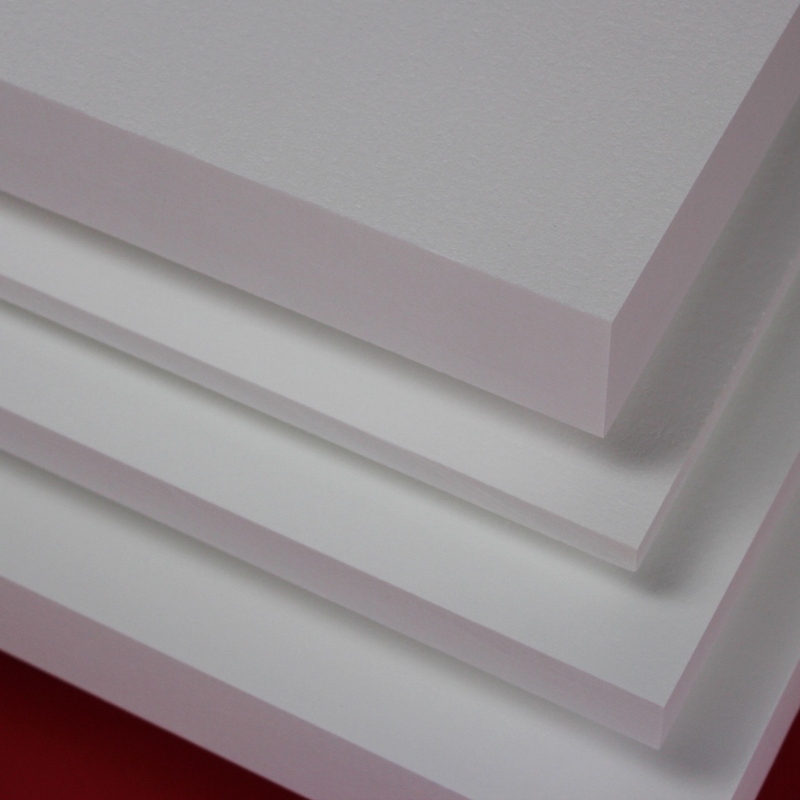 AL-30 is pre-fired, contains no organic binders and will produce no smoke or odors when heated. AL-30 shows excellent resistance to chemical attack and is not affected by oil or water. It is, however, affected by hydrofluoric acid, phosphoric acid and strong alkalis.